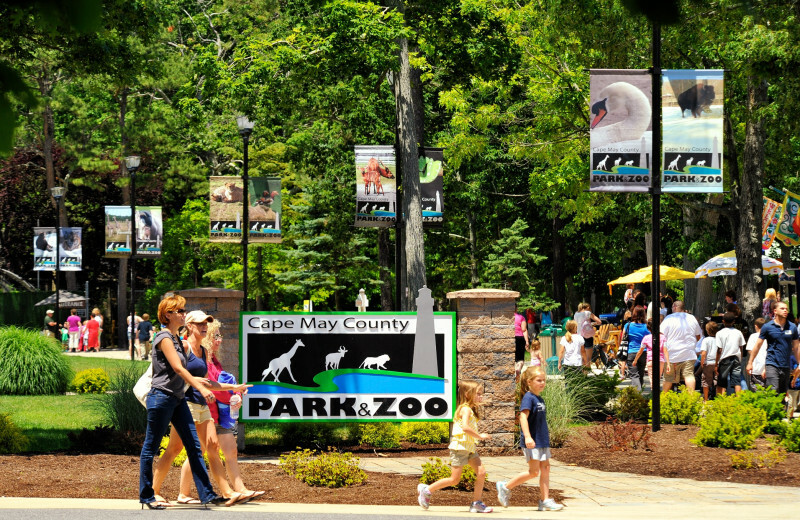 Breathtaking Cape May, New Jersey is an unforgettable destination for your next vacation. 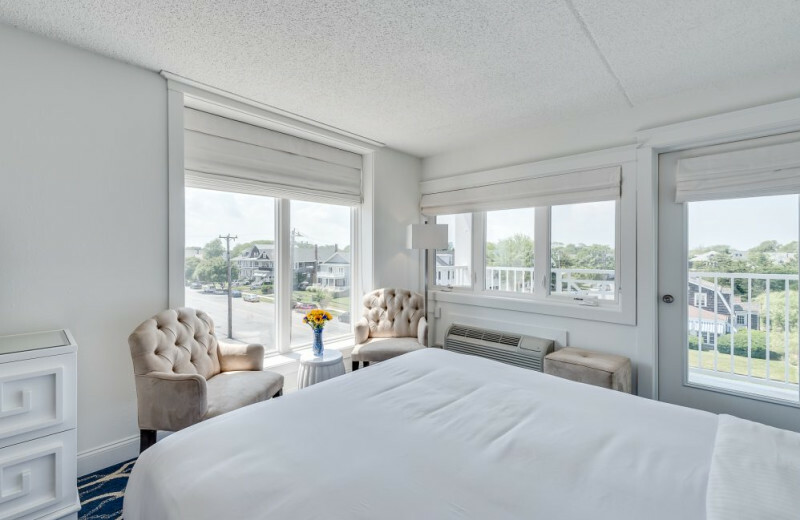 Here, among some of America's oldest seaside motels and inns, is the ICONA Cape May, a boutique hotel option for your getaway. 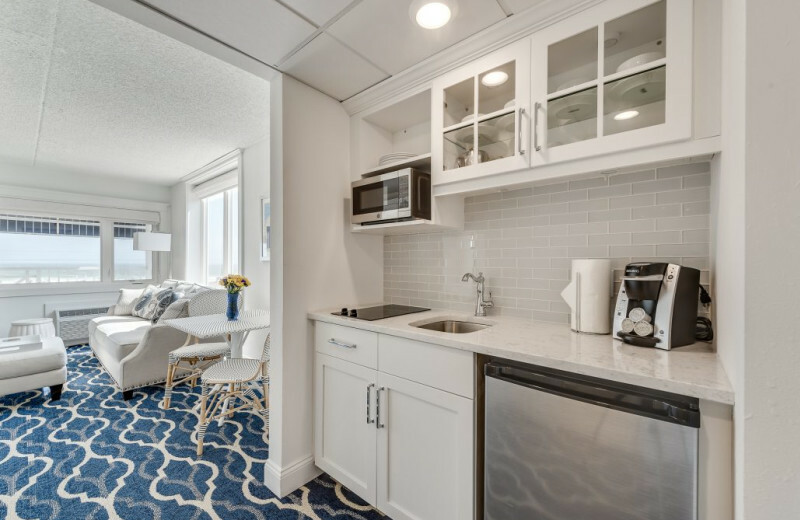 Complete with a selection of accommodations that range from oceanfront suites to spacious studios, you can find the place that best suits your needs. 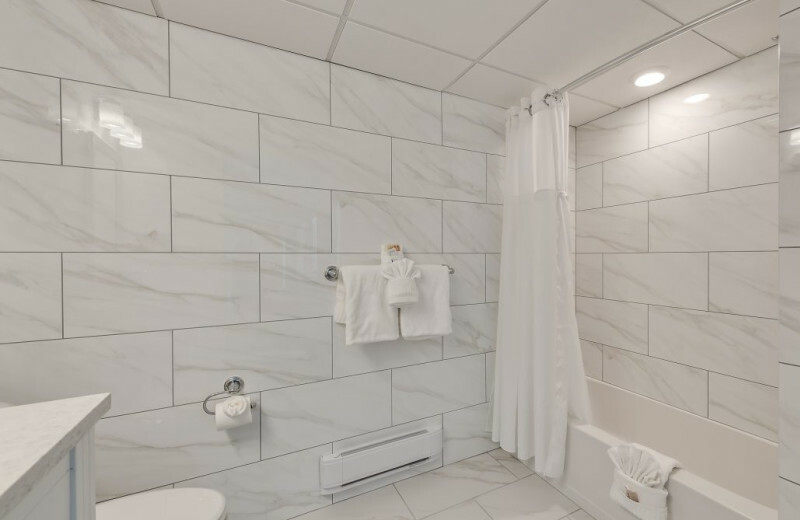 Their rooms are well-furnished and equipped with modern touches such as Carrara marble bathrooms, a compact refrigerator, microwave, Keurig coffee maker, and private balcony overlooking the beautiful surroundings. 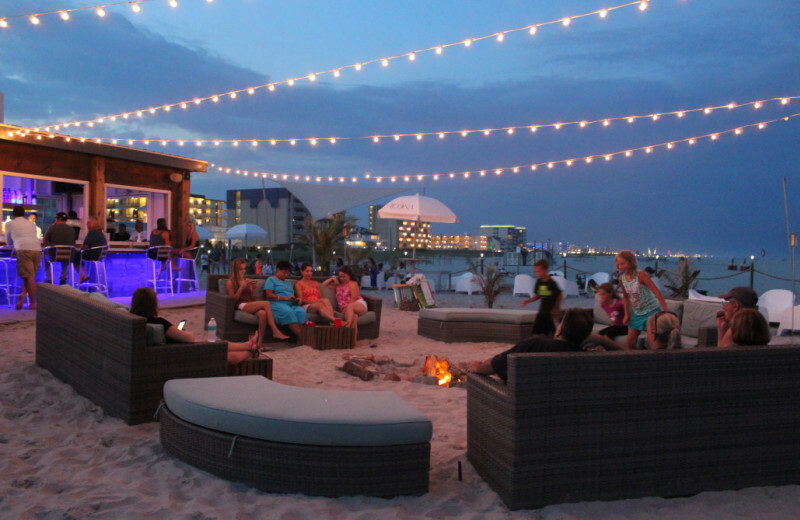 When you're not enjoying your splendors, step outside to explore the famous Beach Avenue. 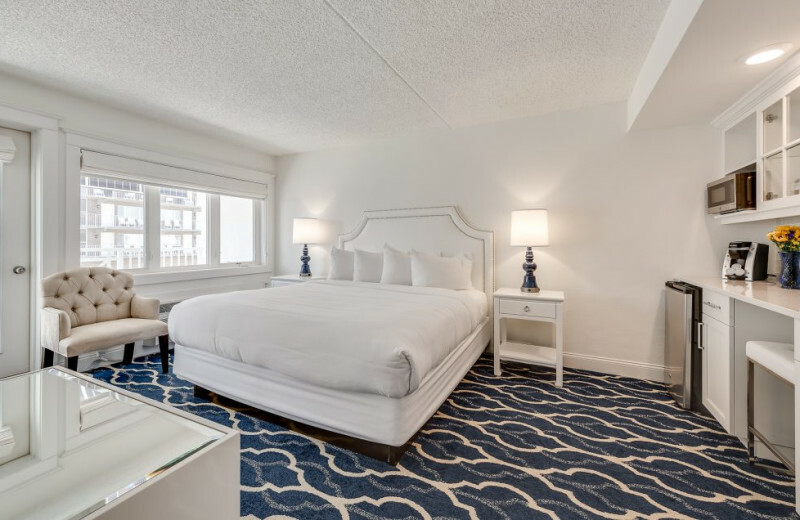 Sink your toes into the sand along the shores, learn how to surf the waves, or take it easy with a quiet afternoon of sunbathing. 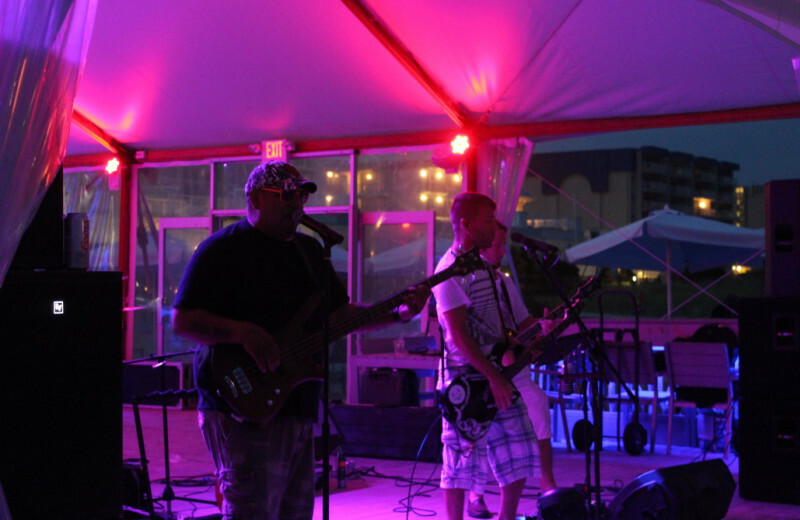 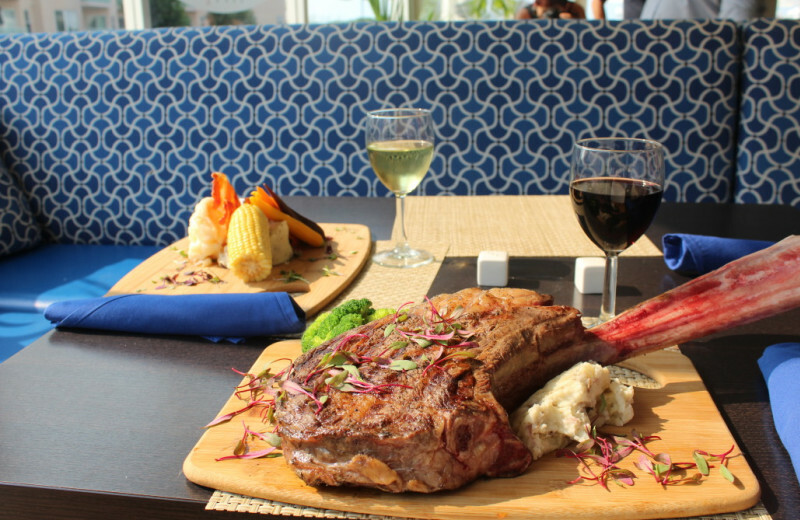 After you've had your fill of fun, take the complimentary shuttle to ICONA Cape May's sister resort ICONA Diamond Beach where you can indulge in a delicious meal at the Coastal Blue Oceanside Bar & Grill. 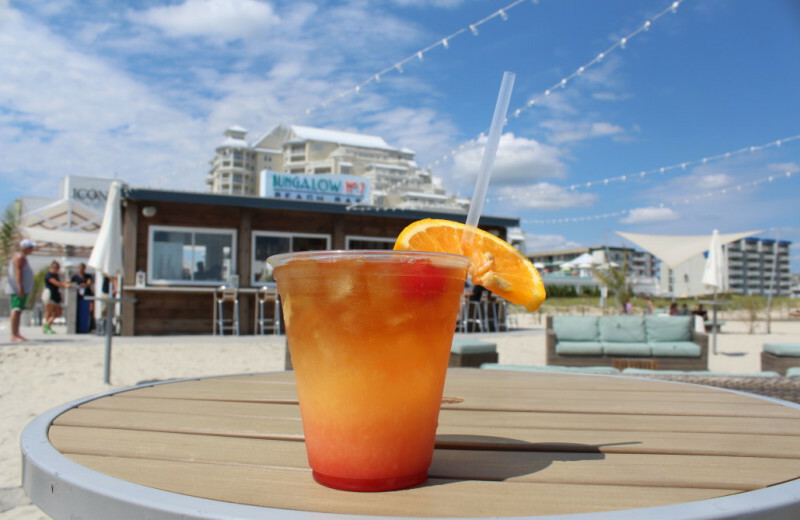 The charming beaches of Cape May welcome travelers of all kinds of discover it's relaxing and wonderful oceanfront destination. 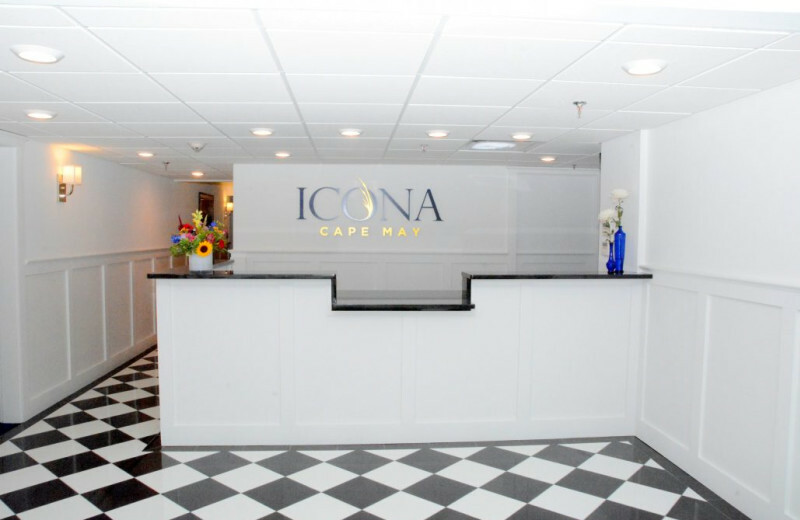 At ICONA Cape May, you're merely steps away from all the adventure. 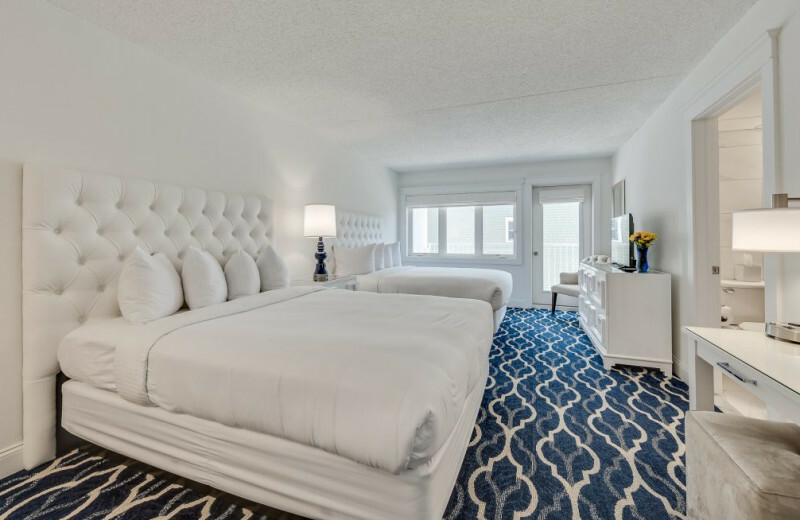 Even better, you can take the complimentary shuttle to ICONA Diamond Beach to enjoy exclusive access to their private stretch of beach! 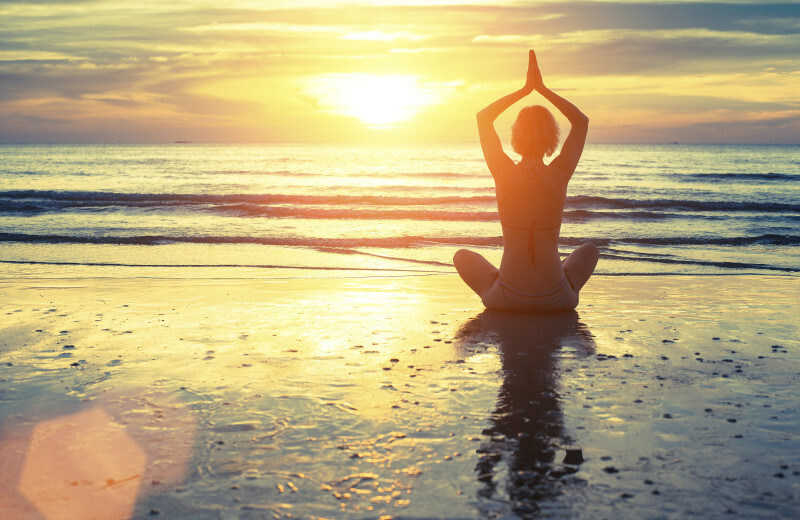 Spend your time soaking up the sun, scouring for seashells, or learning how to surf. 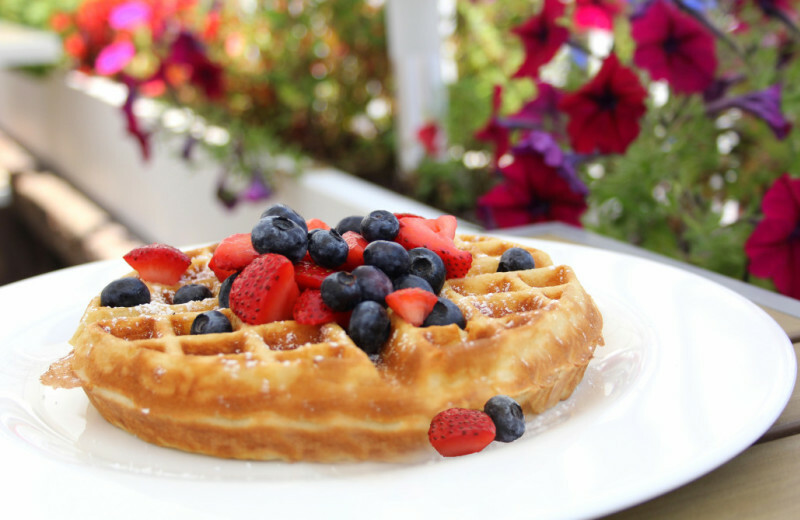 The choice is all yours! 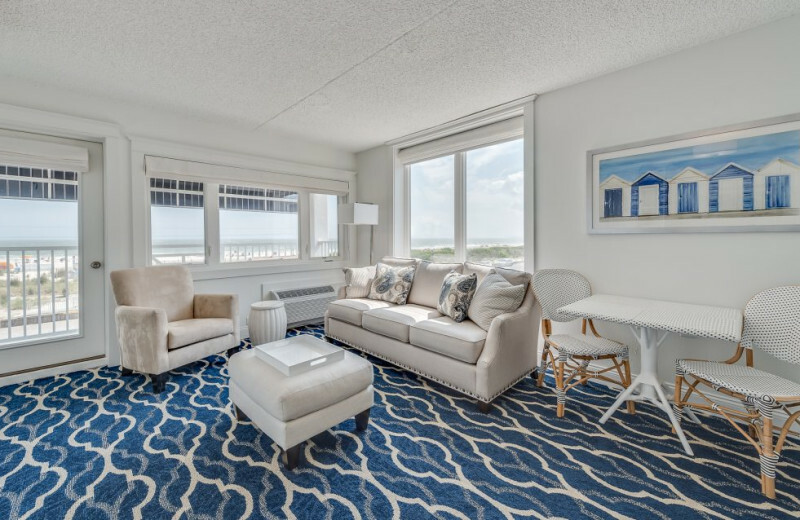 Your family will love the chance to getaway and reconnect on the shores of Cape May. 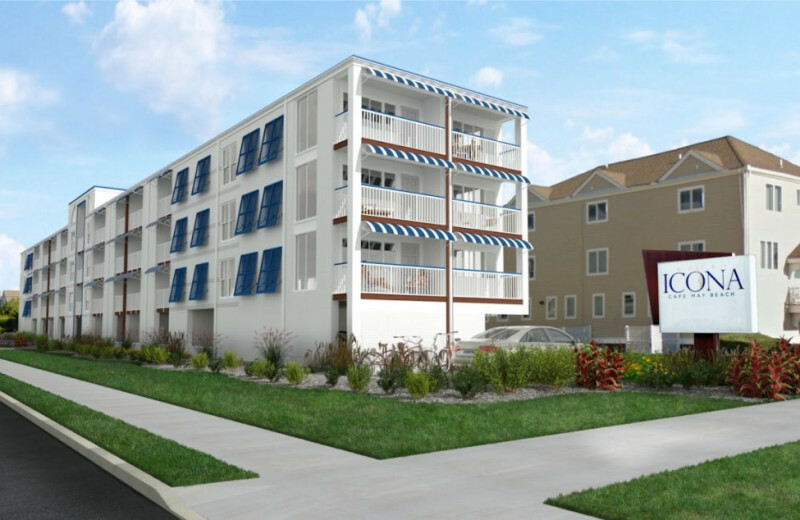 At ICONA Cape May, you're just minutes away from the beautiful New Jersey coast and an abundance of exciting activities including swimming, sailing, and surfing. 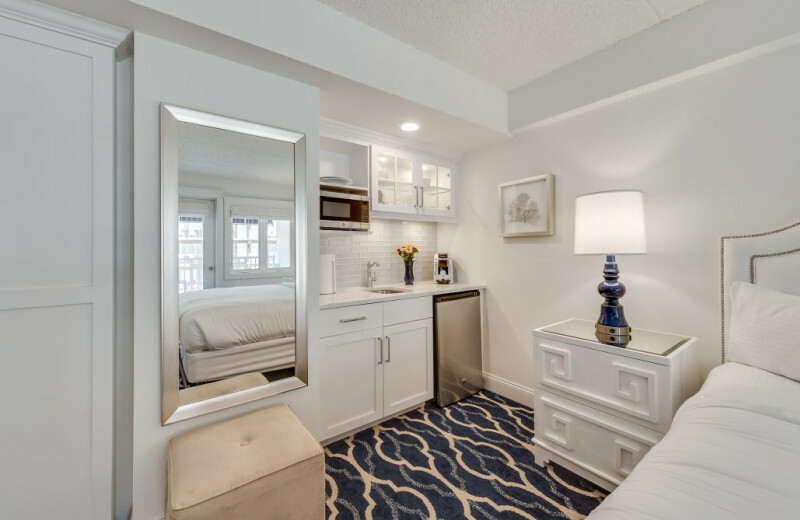 Luxury accommodations ensure you have plenty of space to unwind as well! 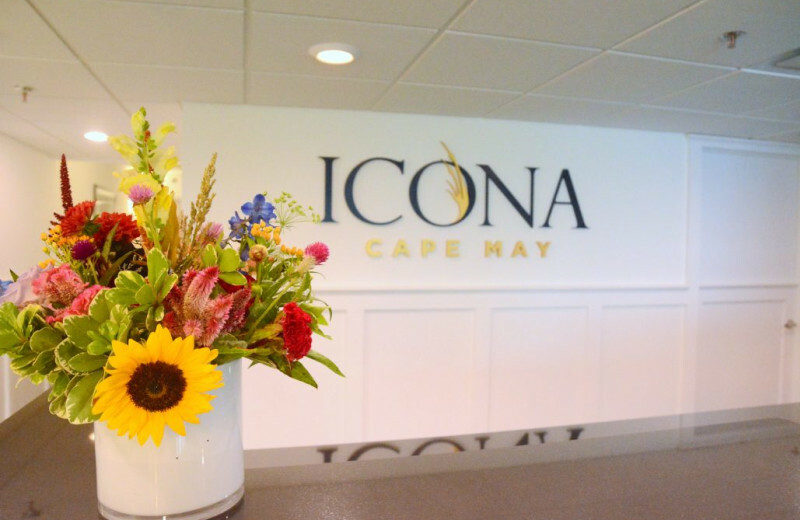 Head to Cape May for your next vacation and stay at ICONA Cape May Resort. 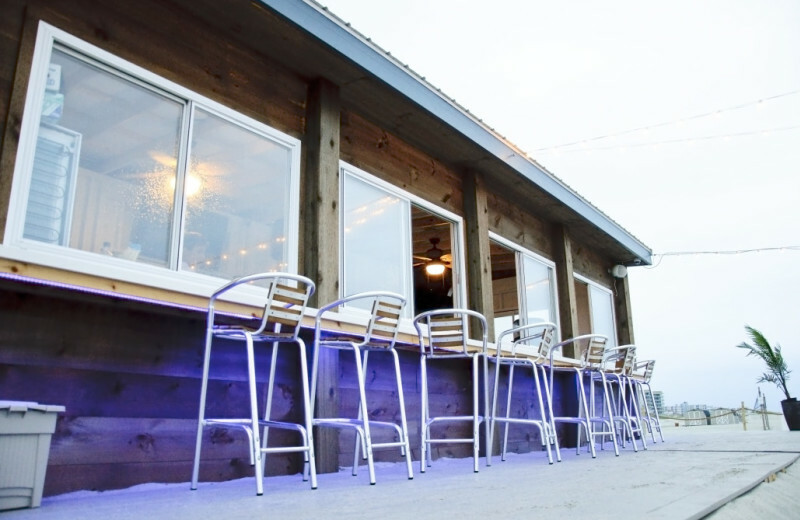 step outside to explore the famous Beach Avenue. 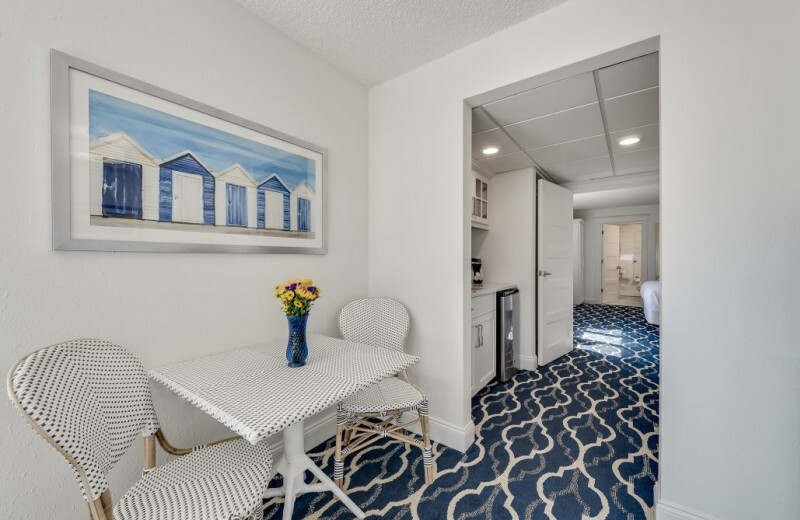 Sink your toes into the sand along the shores, learn how to surf the waves, or take it easy with a quiet afternoon of sunbathing. 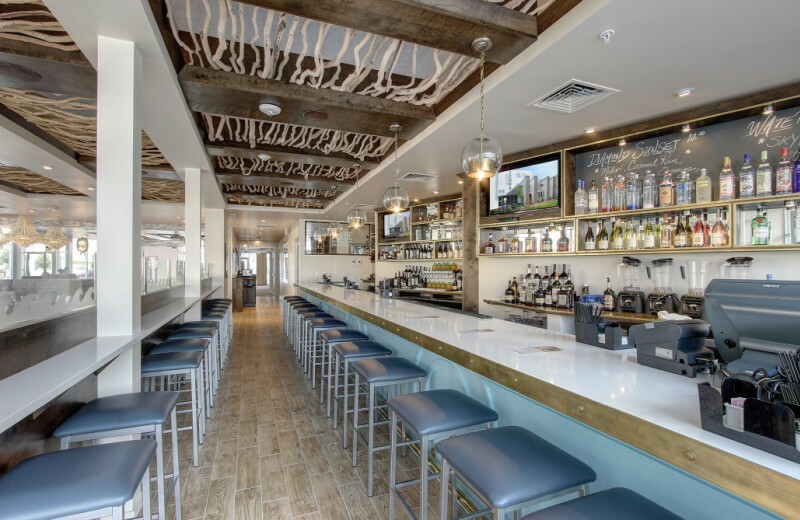 There's so many options here, you might have to plan a trip back to experience it all! 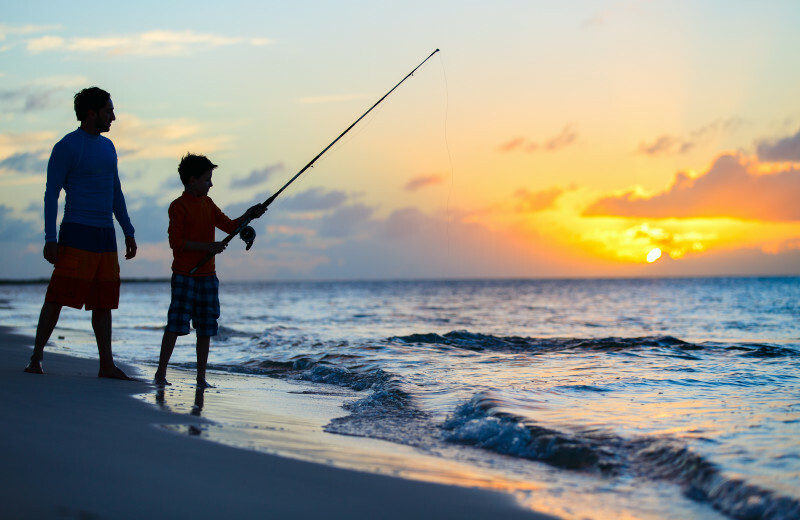 Cape May is the perfect destination for your next fishing vacation! 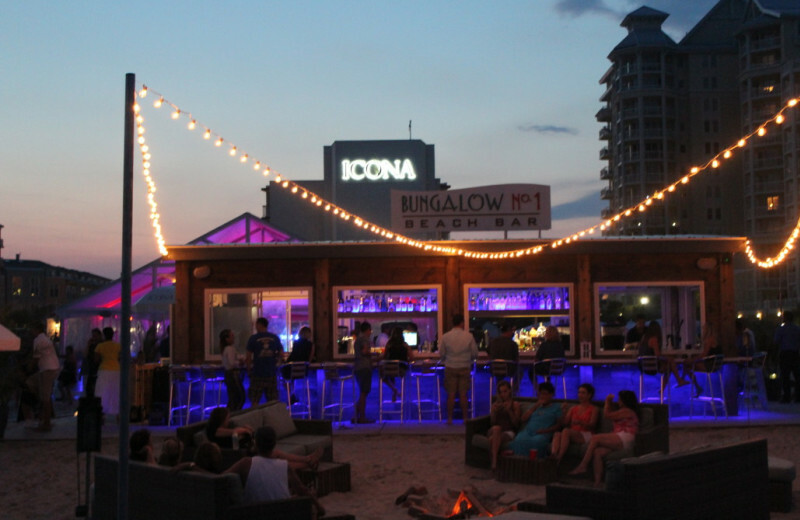 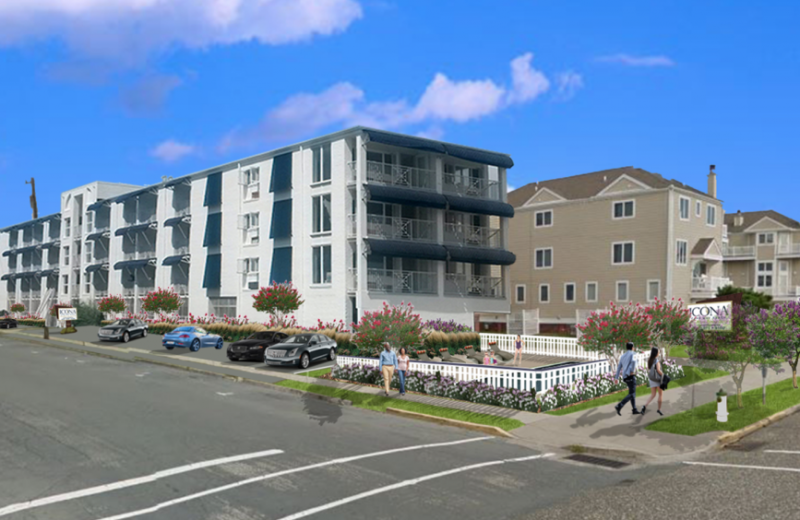 Head to ICONA Cape May and you'll be right outside Beach Ave. 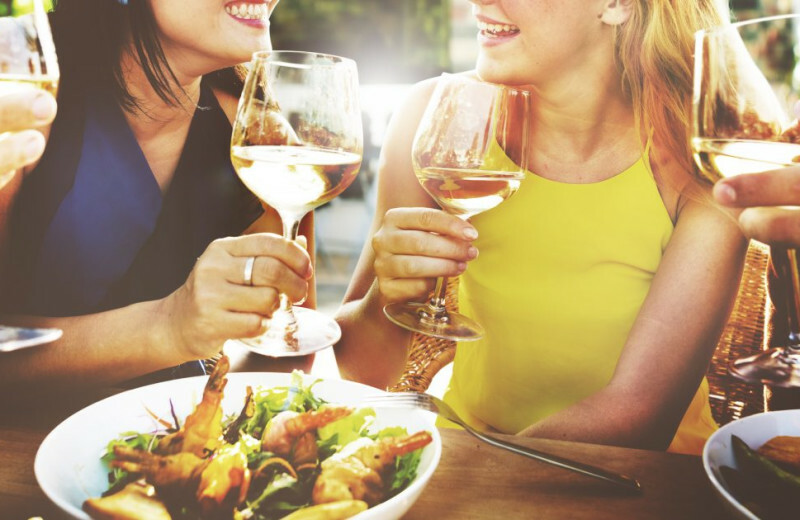 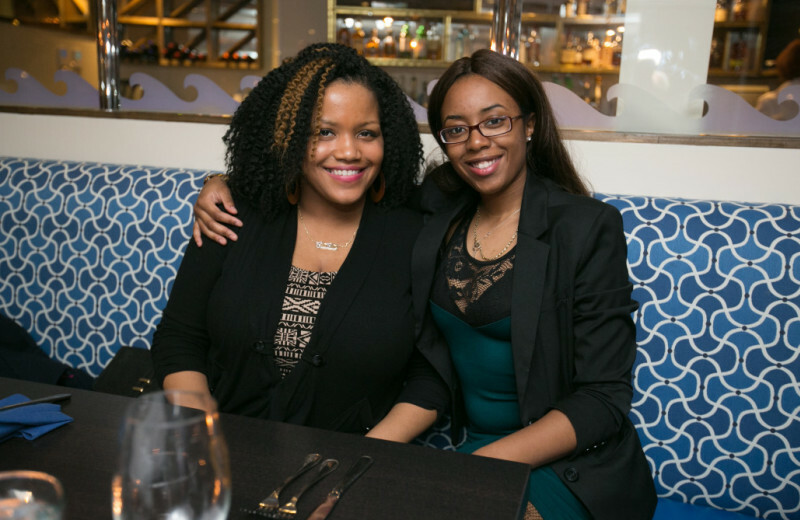 Ask the staff to point out the best local spots, they'll be happy to help. 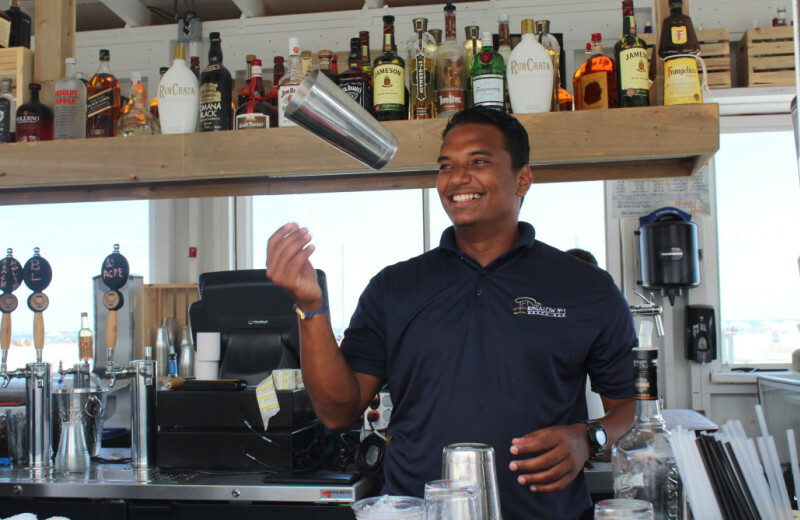 Whether it's off a pier or on a boat, you'll have the time of your life on your next vacation. 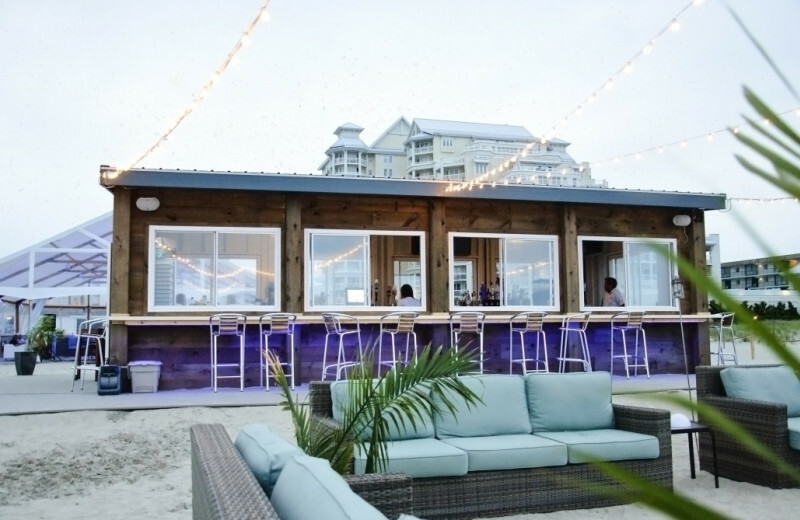 Fall in love all over again on the shores of Cape May! 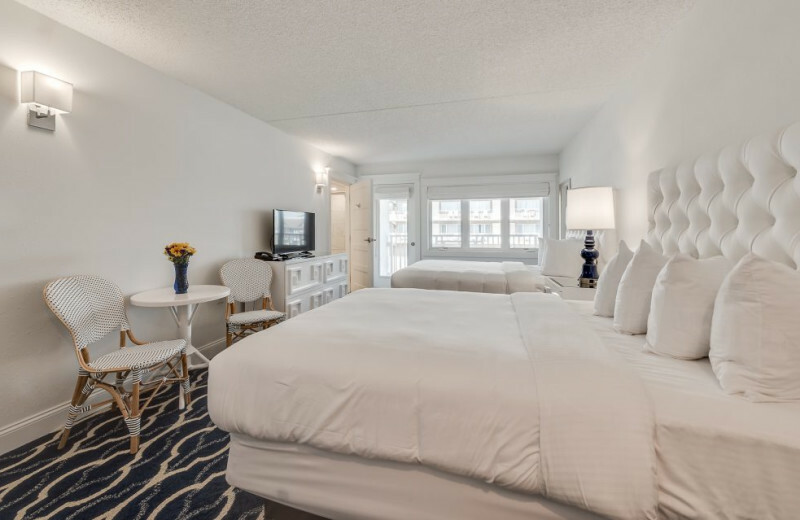 At ICONA Cape May, you and your sweetheart can settle into a luxurious oceanfront suite and spend quality time together without any distractions. 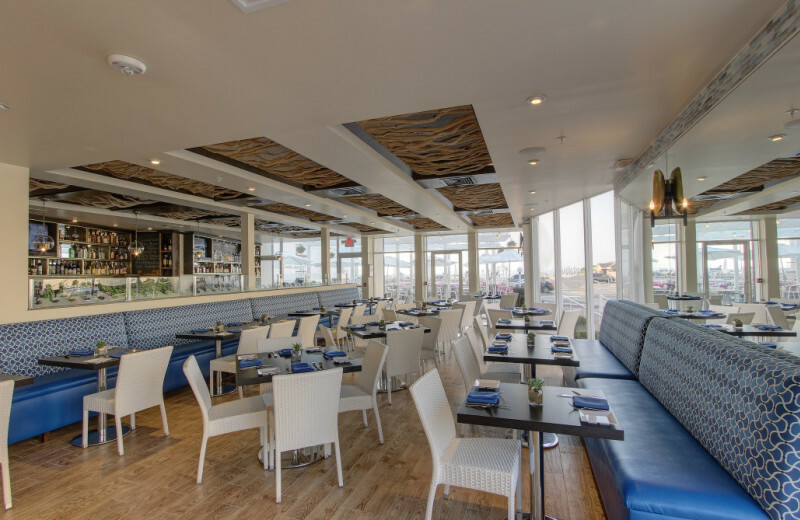 Explore the many shops and restaurants in town, wander along the beachfront hand-in-hand, and much more! 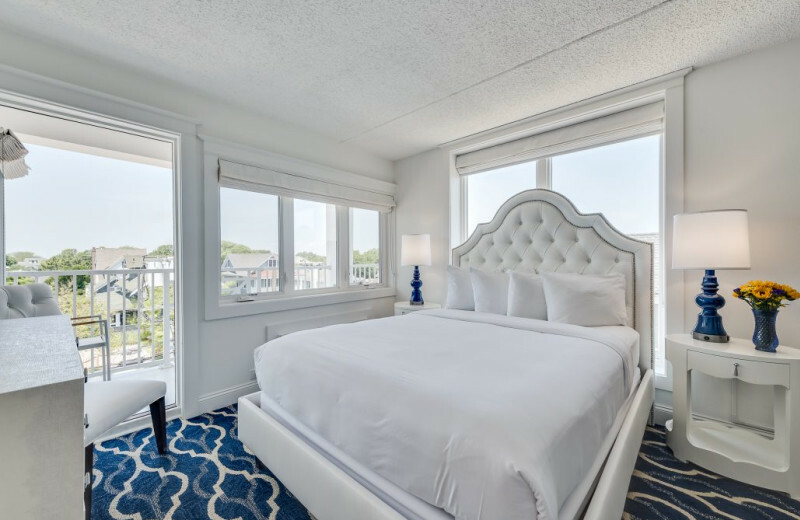 ICONA Cape May features a selection of sophisticated oceanfront accommodations to choose from on your New Jersey vacation. 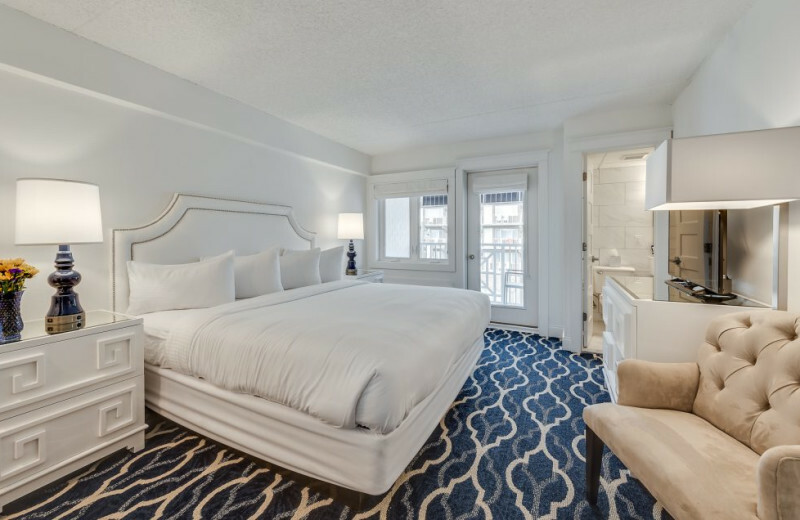 Their rooms range from luxury suites with ocean views to comfortable studios. 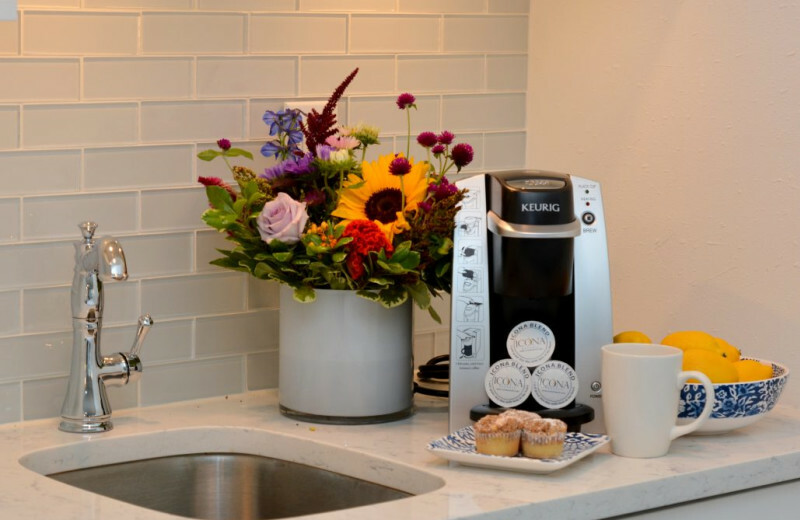 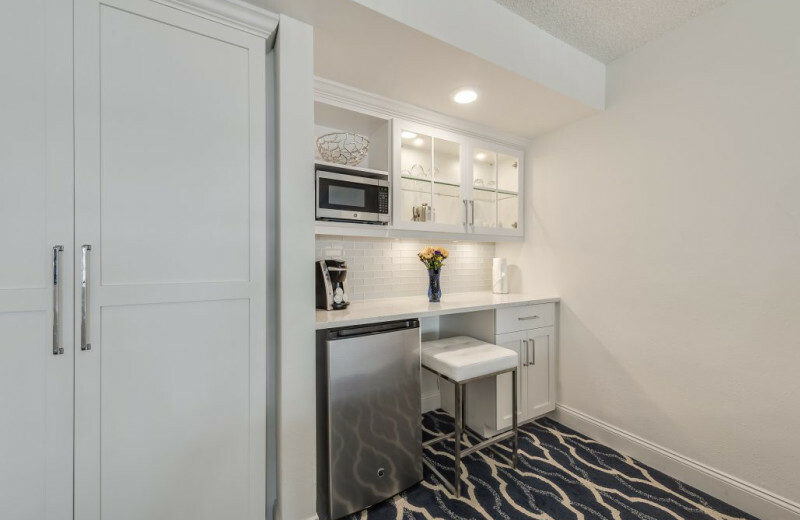 No matter what you pick, you will feel right at home with modern amenities including a small refrigerator, microwave, Keurig coffee maker, balcony, and Carrara marble bathrooms! 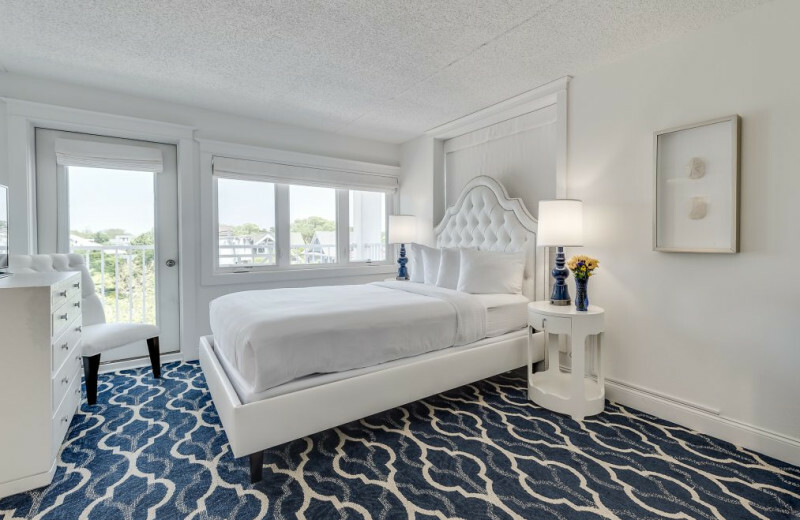 Celebrate the start of your new life together at the charming ICONA Cape May right along the shores of the New Jersey coast. 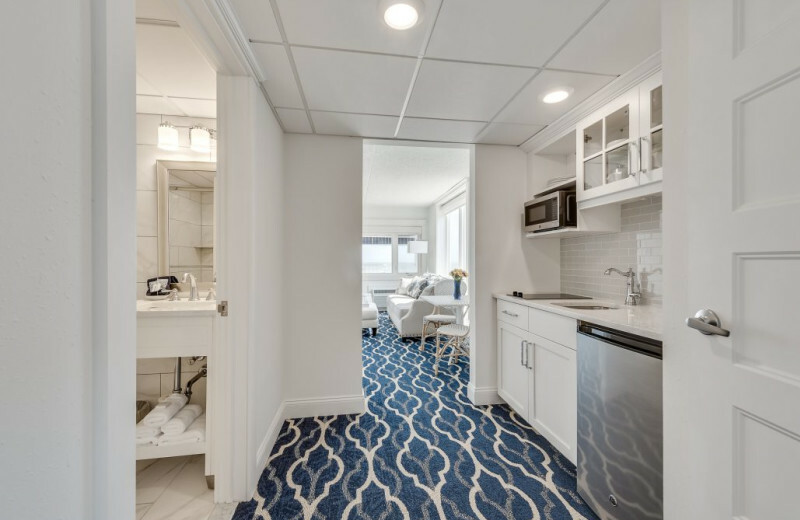 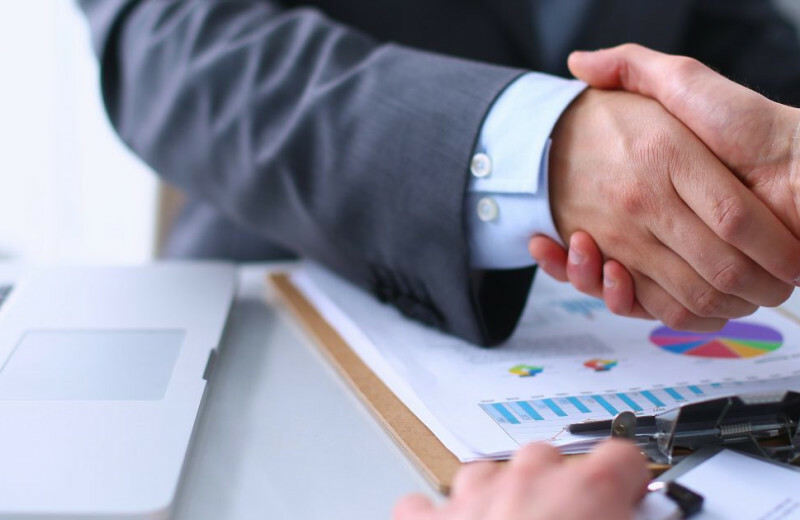 This exciting destination provides you with not only comfortable accommodations but easy access to the beautiful beaches of Cape May and all the fun outdoor activities. 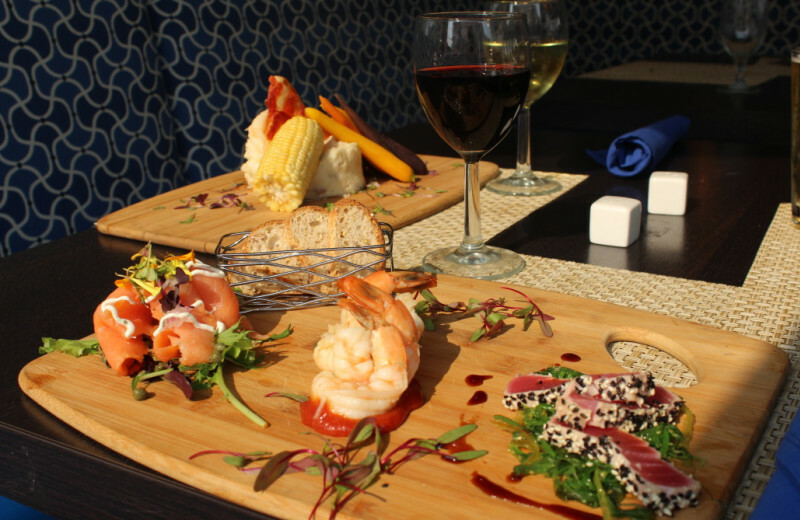 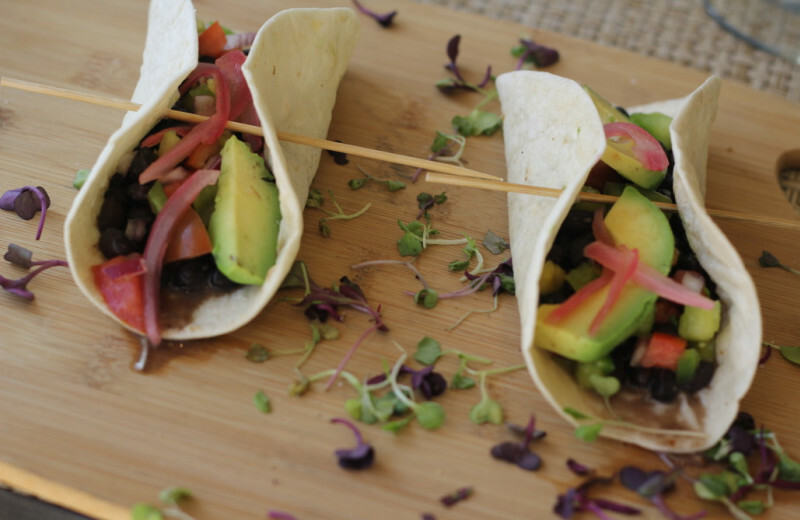 You can learn how to surf here, or indulge in tasting all the seafood you can handle at local restaurants. 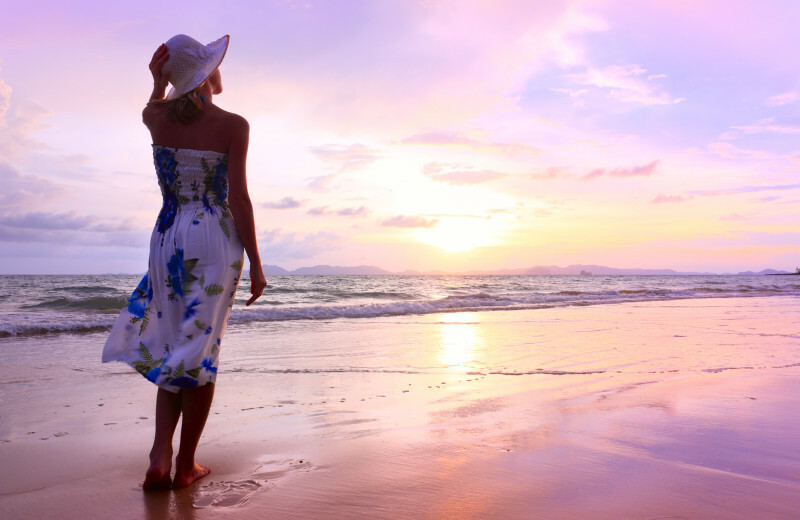 It's the perfect way to spend your honeymoon!